Dating Apps Are Out, Matchmakers Are In. LastFirst is Leading The Way. 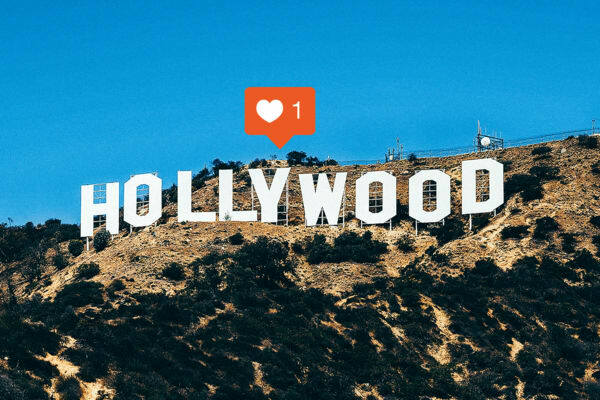 Are Social Media Influencers the New Actors? Once upon a time, movie stars used to rule Hollywood. How I Almost Threw the One Ring into the Fiery Pits of Mount Doom. But Didn't.